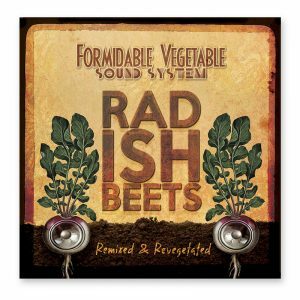 13 hours of previously unreleased material. 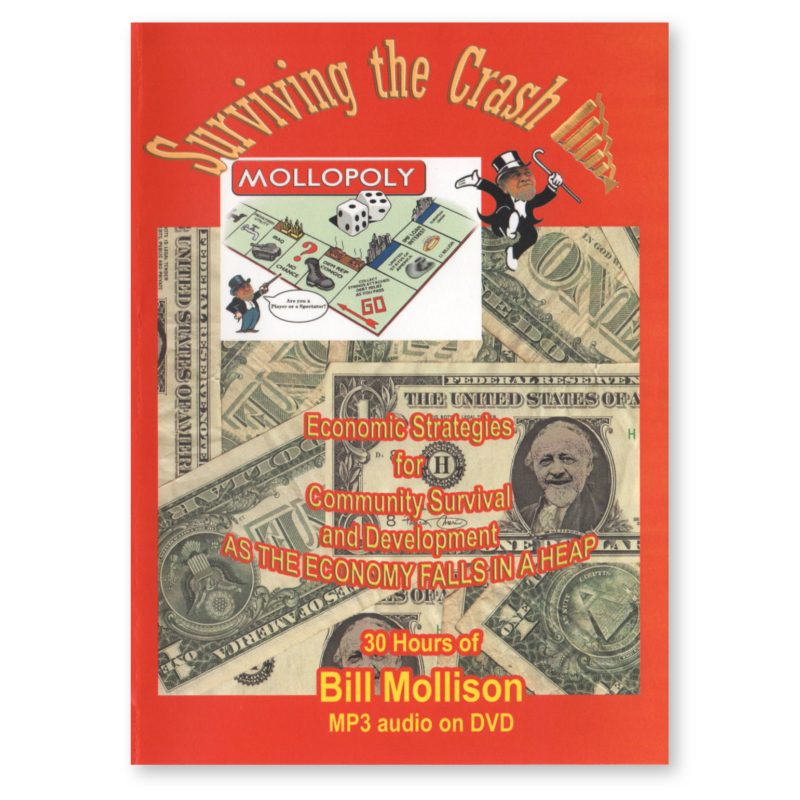 Includes PDF files of course notes. 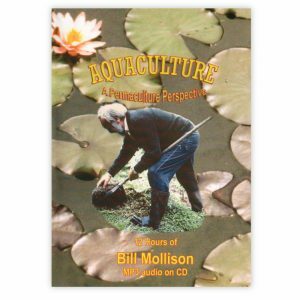 The first two sections of this audio set were recorded at Murdoch University and Fremantle Community Education Centre, Western Australia in 1985. 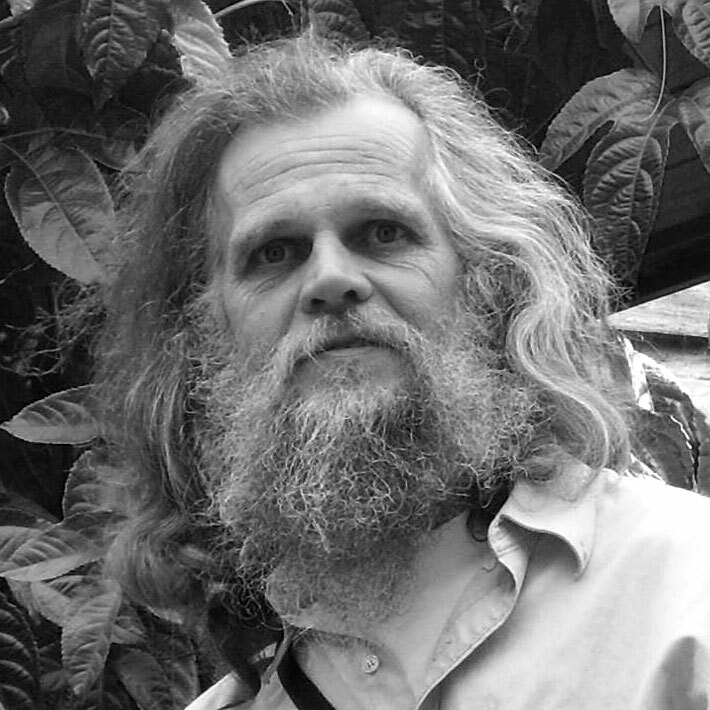 The third section includes was recorded in Stanley Tasmania. 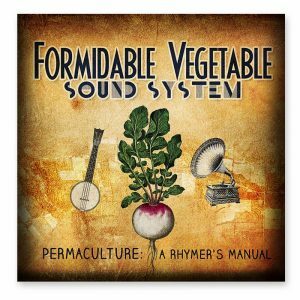 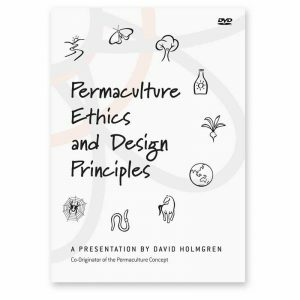 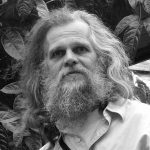 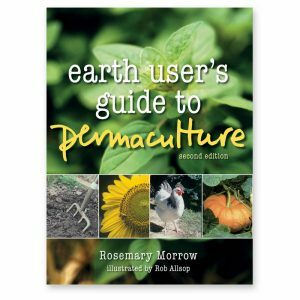 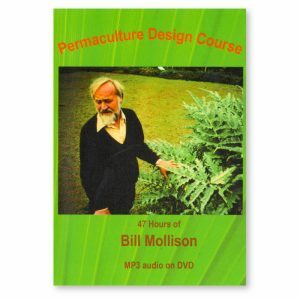 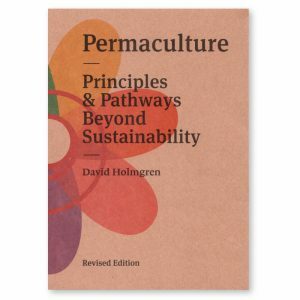 Recorded by permaculture pioneer, Jeff Nugent editor and author of Permaculture Plants. 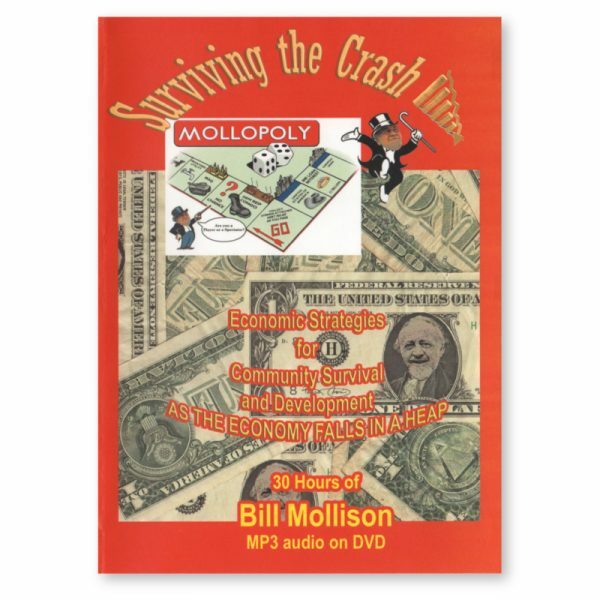 Be the first to review “Surviving the Crash with Bill Mollison” Click here to cancel reply.